One of the ways to enhance one's beauty is plastic surgery. 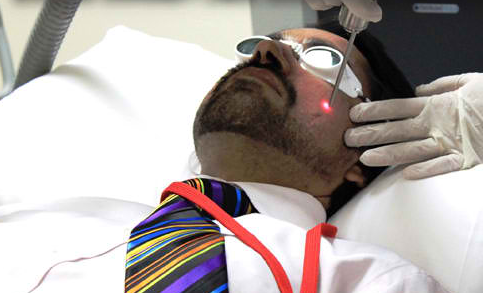 With the popularity of laser in plastic surgery treatment, many physicians are trying to have an access to the best training programs to improve their knowledge on the well-known technology in the field of medicine. Thankfully, the Sharjah University Laser Training and Research Center has offered amazing courses for that purpose. Two months ago, many doctors attended the three-day training program that the school had conducted for many students. Located in UAE, the educational institution continued to provide quality education and state-of-the-art training facilities to enhance the knowledge of medical professionals from nearby regions. At present, the international school is gearing towards providing useful knowledge for the students in the field of medicine. The school's website has presented various ways to avail of the said programs with other essential information after each class.